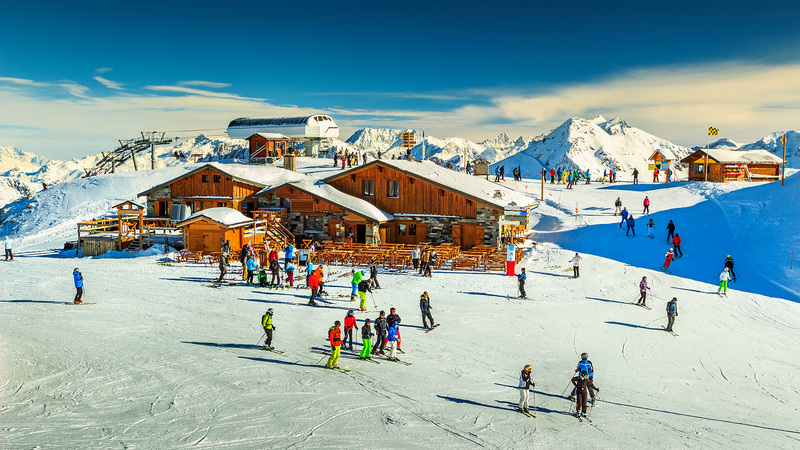 Chalet 2000 is a set of just four, high quality leaseback apartments located in an ideal ski in, ski out position with direct access to the entire Trois Vallees ski region. 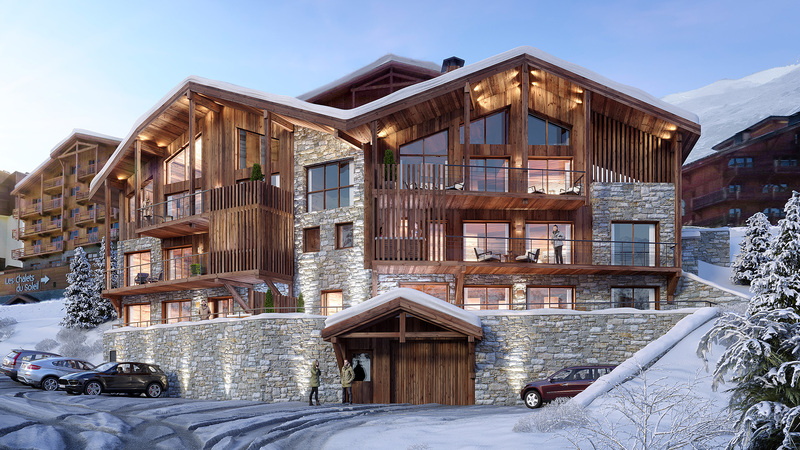 Altogether there are two 3 bedroom residences and two very impressive 5 bedroom triplexes. 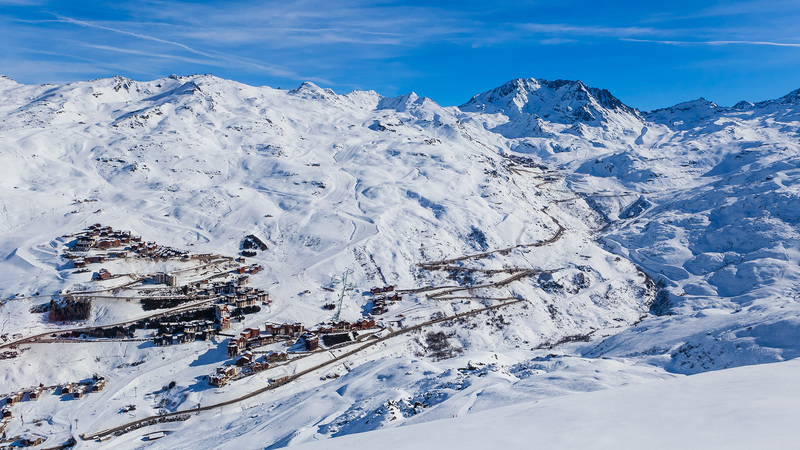 Situated on the slopes just above Les Menuires, each apartment will be bright, spacious and enjoy fantastic mountain views from their large balconies. Owners will also get two parking spaces, one interior and one exterior, as well as a private cellar and ski locker. 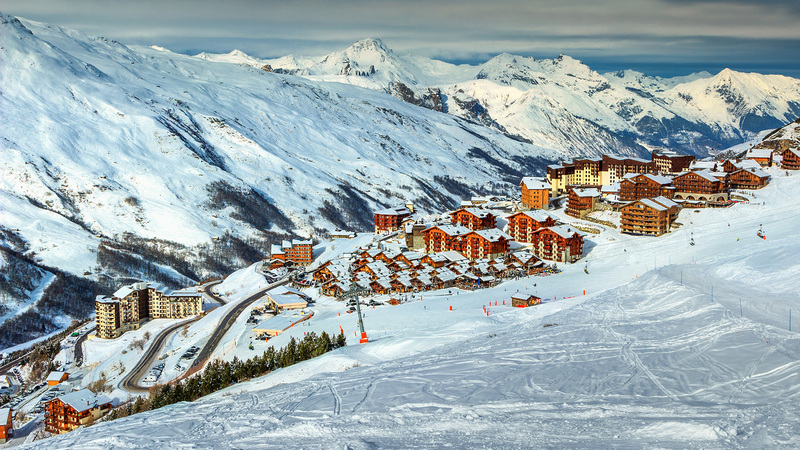 As a part of the huge Trois Vallees ski area, Les Menuires has access to 600km of piste with enough to challenge skiers of any level. 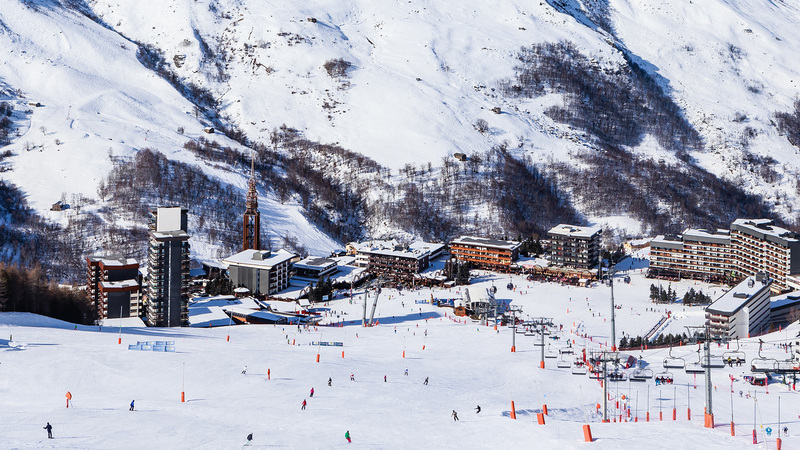 Le Chalets du Rocher are a set of impressive of semi-chalets located in the 3 Valleys village of Le Bettaix, right in between Les Menuires and St Martin de Belleville. 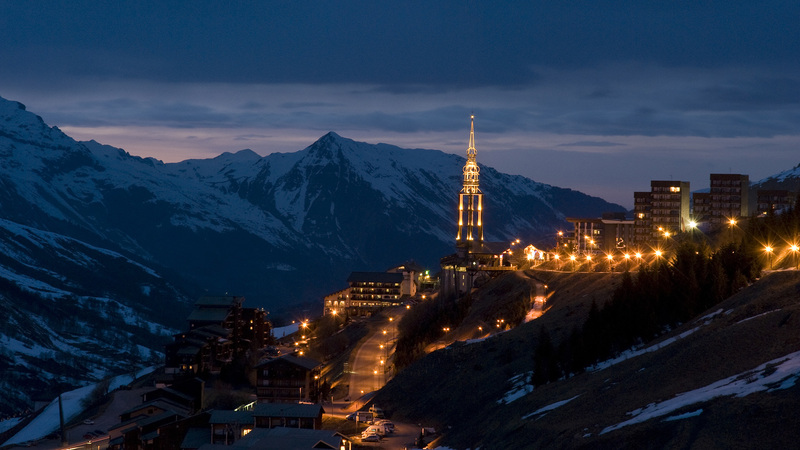 Le Coeur des Loges is a brand new collection of 124 apartments located in the Three Valleys.